The New Craftsmen curates, commissions and sells unique contemporary objects that are rooted in craftsmanship and narrative. 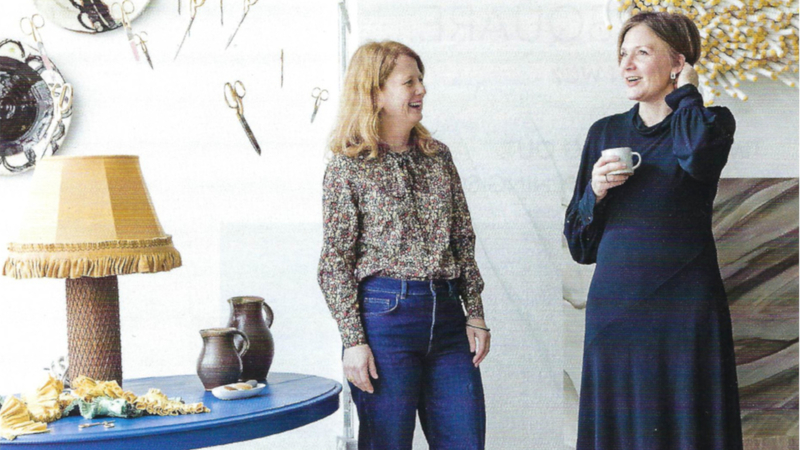 Spanning furniture, lighting, textiles, gifts, ceramics and artworks, our range is made by a growing network of makers from across the British Isles. 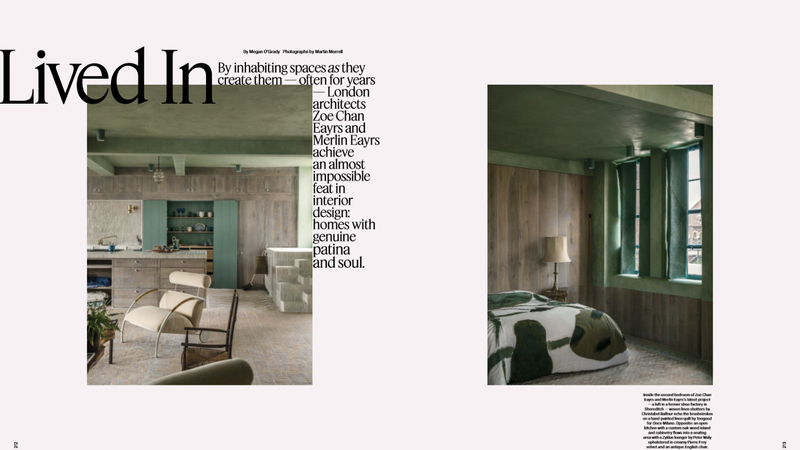 'The Beldi Project', a renovated loft on Shoreditch High Street by design duo Chan & Eayrs, as featured in T Magazine in the New York Times (September 2018), showcasing many pieces from our makers, including our 'Common Parts' furniture collection designed by Sue Skeen. 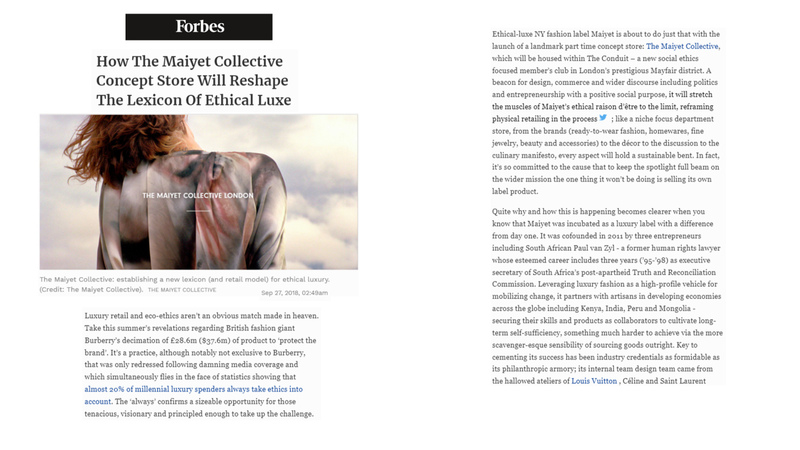 'How The Maiyet Collective Concept Store Will Reshape The Lexicon Of Ethical Luxe' in Forbes (September 2018) featuring our collaboration with sustainable luxury fashion brand The Maiyet Collective. "This enclave is paradise for lovers of serious craft", a lovely quote from Financial Times' How To Spend It 'Cult Shop'. We're so proud to have been featured, it has been a personal goal of ours since we started the business 5 years ago. Check out the full article here.